1-800-GOT- JUNK? started when founder Brian Scudamore began a rubbish removal service with his friend in college. Since then our company has transformed into the most trusted name in junk removal spanning across the world. Our junk removal Thornhill team will haul your old appliances, furniture, demolition debris, plastics, tires and more! The process is simple: just call our junk removal Thornhill office or book an appointment online. We offer same-day service. A 1-800-GOT-JUNK? representative will book a 2 hour window for your appointment and contact you 15 minutes before our team arrives. 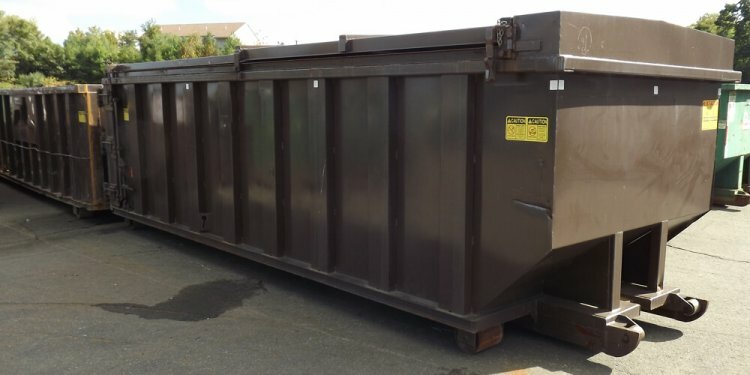 Our team that arrives on site will give you an upfront, all-inclusive quote for the removal of your junk - all you have to do is point to the junk and we’ll clear it away. Our team will load the items in our truck and finish off by cleaning up the area. After the junk has been removed, we maintain our commitment to environmental practices. Since 1989, 1-800-GOT-JUNK? has saved over 1.5 billion pounds of junk from the landfill. Our partnership with charities like The Salvation Army and Goodwill allow us to recycle your unwanted items wherever possible. Our junk removal Thornhill team conducts environmental audits to track what we collect, where it goes and how it’s recycled, reused or sent to the landfill. 1-800-GOT-JUNK? uses Global Reporting Initiatives (GRI) to track performance numbers for greenhouse gas and waste production.